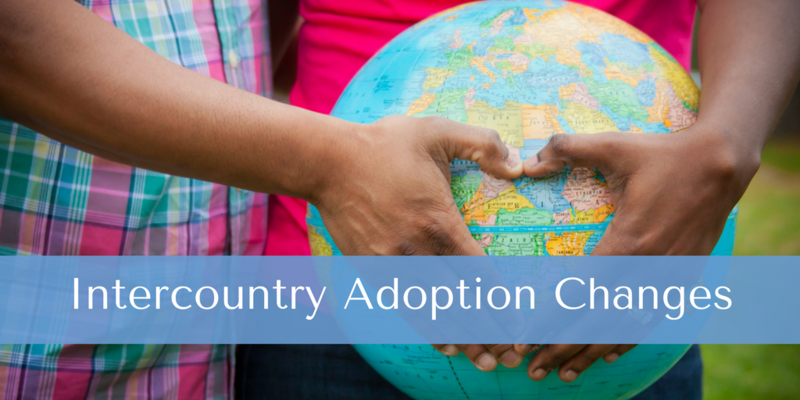 As you may already know, each adoption service provider (ASP) is licensed to process adoptions within their state, as well as accredited by the Department of State (DOS) via an approved accrediting entity. An accrediting entity effectively governs compliance with the Hague Convention rules and regulations, under the supervision of DOS. Since the inception of the Hague Convention, the accrediting entity governing compliance has been the Council on Accreditation (COA). Recently, due to conflicts with DOS centering on how ASPs should be overseen, COA has resigned from its role as an accrediting entity. In its stead, a new agency, Intercountry Adoption Accreditation and Maintenance Entity (IAAME), has been approved. The transition of duties is still taking place, but in the meantime new requirements have been announced and we would like to make everyone aware. Last week, IAAME released its fee schedules for accreditation, monitoring, and oversight, which are applicable to every ASP currently operating. Included in this fee schedule is a “Monitoring & Oversight” fee of $500 per adoptive child that will be assessed on any new adoptive families contracted on or after February 15, 2018. 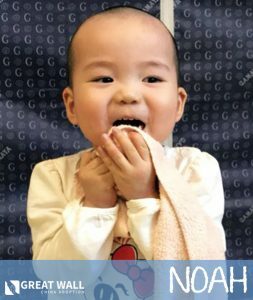 GWCA/CAN (and all other APSs) will be required to report new adoptive families each month, and then pay this fee per family the following month. As this is a fee charged by IAAME (and approved by DOS), this is what we would call a “pass-through fee,” wherein GWCA/CAN is merely a third-party processor. We want to stress this fee is NOT charged by GWCA/CAN, nor does GWCA/CAN have any say in this fee moving forward other than the requirements of reporting and billing. This fee is non-refundable per IAAME. Beginning February 15, any contracts signed will be assessed this fee. In addition to other fees due with the signing of your contract, you will need to remit payment for one child (or the first child, if intending to adopt multiple children). 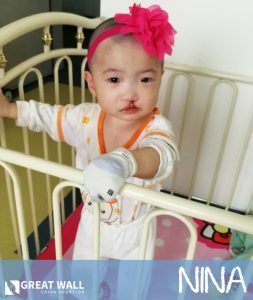 If you are a family intending to adopt two or more children, please note that you will not be required to pay the additional fees for each child until you accept the referral which will be unique to each family’s case. We understand that additional fees in an adoption, especially those not expected, can be frustrating. For this reason, we would like to once again stress that this is not the choice GWCA/CAN (or any ASP). GWCA/CAN is following the directions of IAAME, who is operating at the direction of DOS. If you do have any questions, please feel free to contact your application case manager. 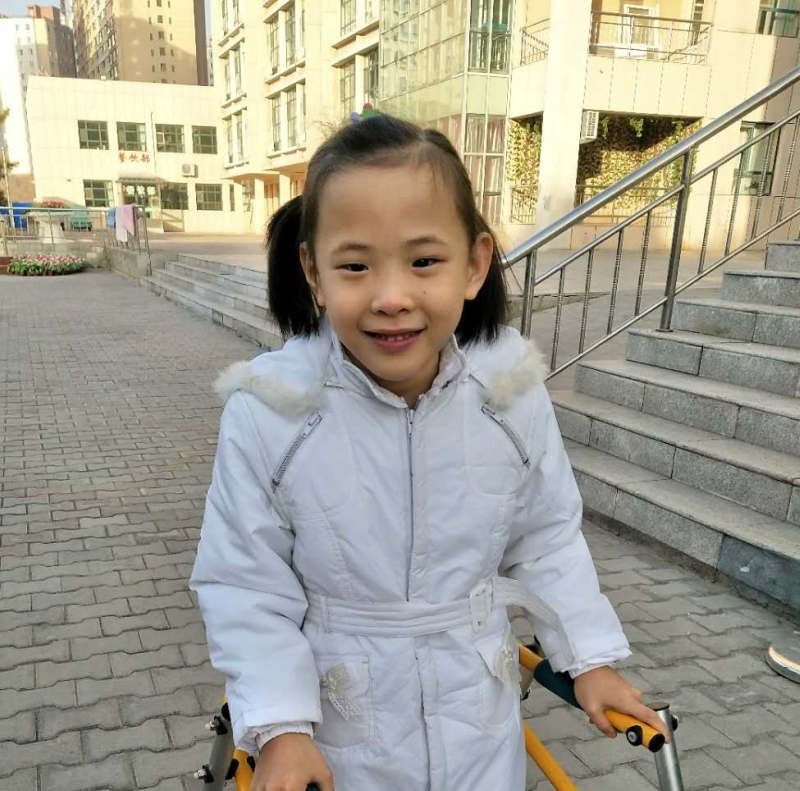 We are incredibly excited to announce that a family is working to adopt this sweet girl! We are so happy for Lauren and her new family, and we can’t wait to follow her journey home. 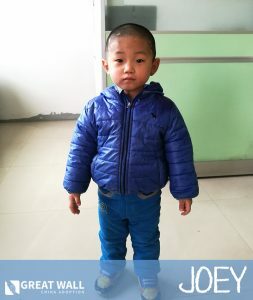 It’s always heartwarming to see the children we advocate for find their forever families. Congratulations from all of us at GWCA and CAN! 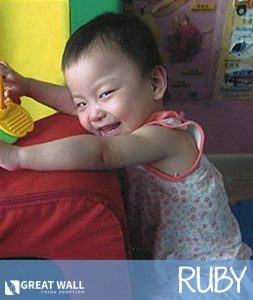 Since this precious girl’s file was considered Special Focus, our China matching specialists were able to advocate for her on our Waiting Child photo listing. Once her family reviewed her file, they were able to submit their paperwork to be matched with her right away rather than having to wait until after their dossier had been submitted. 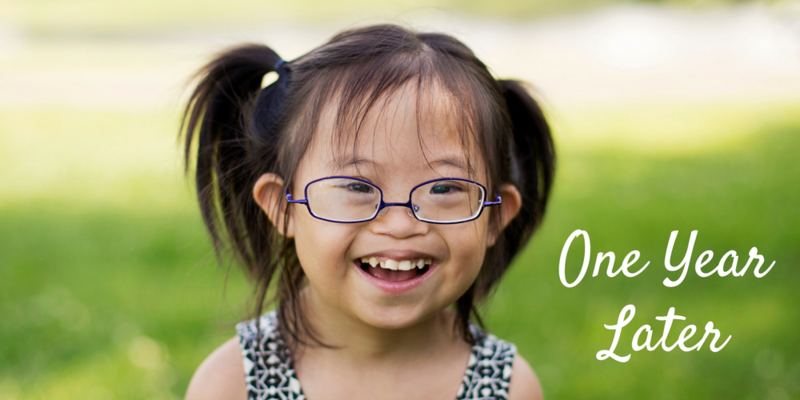 All of the kids whose profiles are currently on our photo listing have the same designation of “Special Focus,” meaning families can be matched with them even if they’re just beginning the adoption process. Meet this very special boy, Ben! 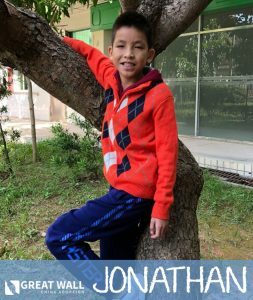 He’s a sweet 11-year-old kid who is still searching for his forever family. He was hosted previously in the United States in 2016, where he had an amazing time and bonded extremely well with his host family. He loved playing with his host siblings and would make a fantastic brother. 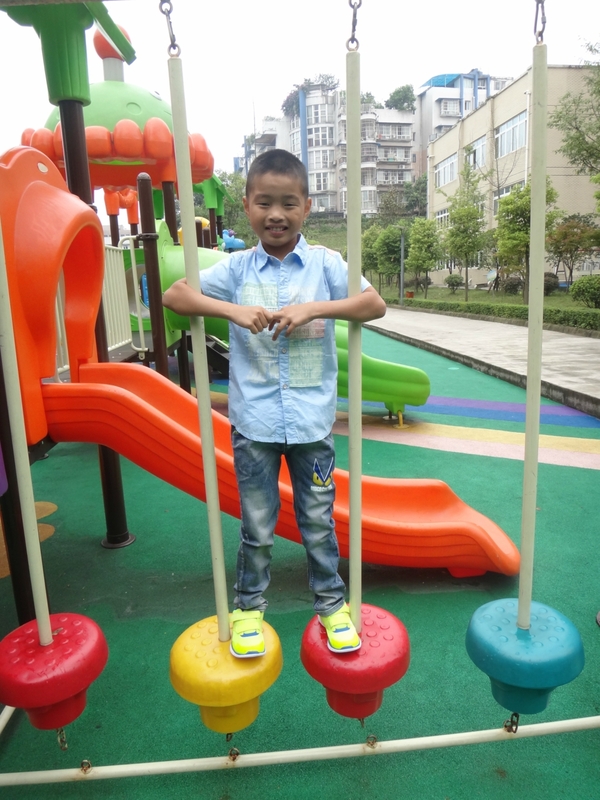 Ben was born with very mild clubbed feet, but that has not stopped him from being active! 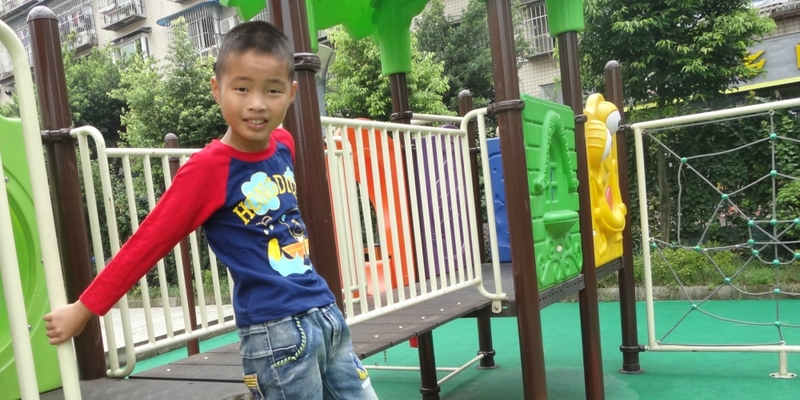 He hasn’t needed any physical therapy or surgery to walk and run on his own. He’s very sociable and loves to speak words in English. In fact, Ben is a bright and intelligent kiddo who’s doing well in school. Click here to watch a video of Ben showcasing his talents! Ben is an amazing and fun-loving boy who’s full of life, and we would love to see him find a family that he can call his own. 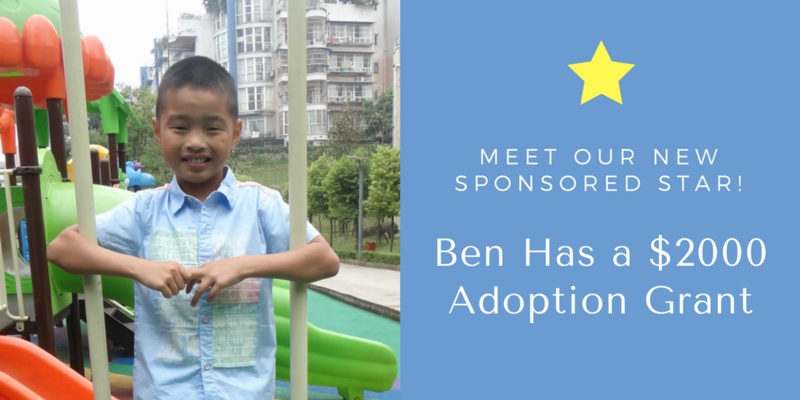 If you or someone you know is interested in learning more about Ben, please contact our Adoption Specialist Alexandra at alexandra@gwca.org or 512-323-9595 ext. 3032. Meet Caroline! 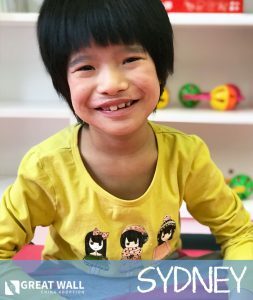 She’s a sweet girl with an infectious smile, and we’ve enjoyed following her adoption journey from her matching process to her Gotcha Day to her life since she came home. One year ago, she was united with her forever family. Since then, she’s grown and learned so much, and her parents are incredibly proud of her. 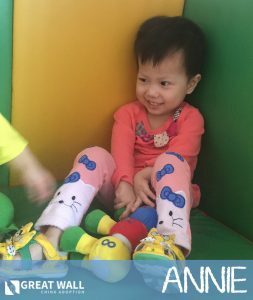 Congratulations to sweet Caroline and her family on their first year Gotcha Day Anniversary! We’re excited to see what’s in store for them in the future. Watch the video below for highlights of Caroline from the past year! 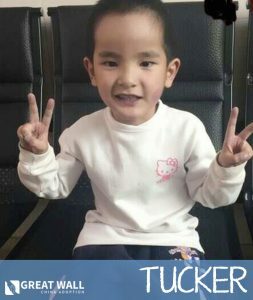 Tucker is a precious 5-year-old boy in need of a forever family! He’s very friendly, smart, and helpful. Tucker was born with a congenital heart defect, but he can walk, run, and use the stairs by himself. 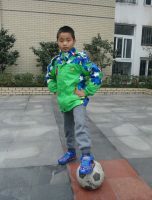 He’s developmentally on track and does very well in school. 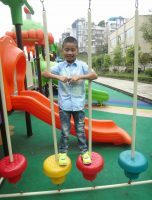 He’s cheerful and loves to play with his friends. To learn more about him, visit our photo listing today! 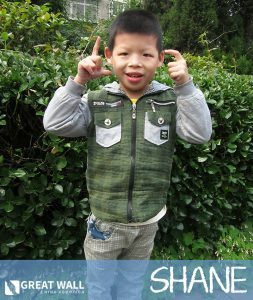 Shane is a sweet 10-year-old boy who was born with a congenital heart defect, but he’s received surgery to fix it. Currently, he lives with a foster family, and he gets along very well with them. 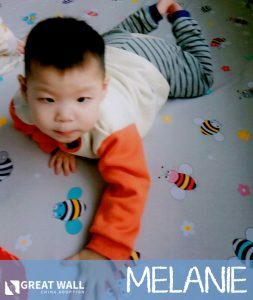 He’s made great progress developmentally so far, and he would thrive in a loving family environment. 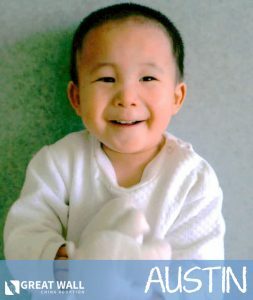 For more information about him, visit our photo listing today! 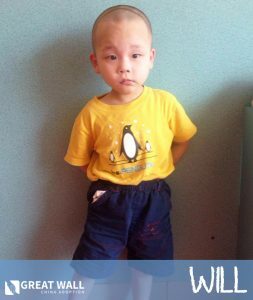 Will is an adorable 5-year-old boy who’s described as quiet and introverted. 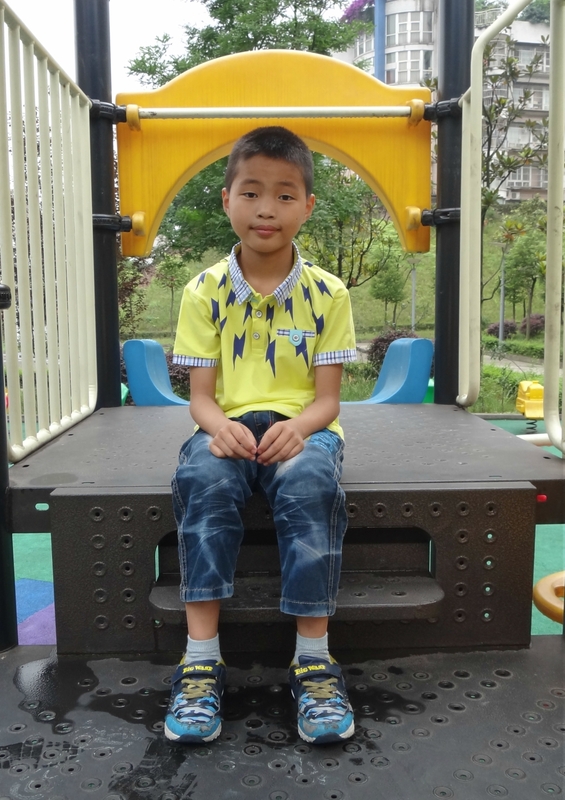 He has some issues with his sinuses and is delayed compared to his peers, but he’s participated in many activities to assist his motor and cognitive development. 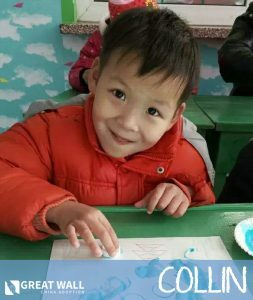 GWCA is currently trying to obtain updated information on him. To learn more about Will, request his file today! 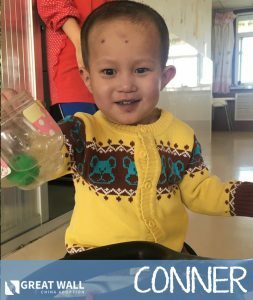 Conner is a precious 4-year-old boy who was born with a congenital heart defect, but he has received surgery for it. Conner used to be shy, but now he’s very outgoing! He loves to play games with other kids. 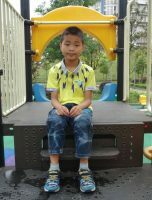 GWCA is working on obtaining updated information about him. To learn more about Conner, request his file today! 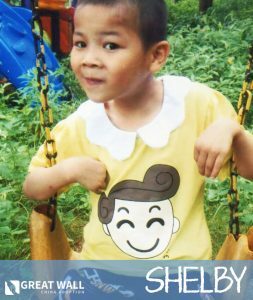 Emmett is a sweet 7-year-old boy who might have cerebral palsy. However, he can walk independently and complete some self-care tasks. 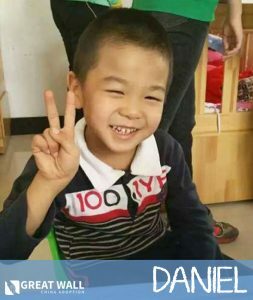 Emmett is cheerful and polite, and he loves playing with other kids. 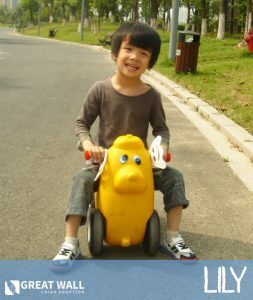 Also, he enjoys drawing and playing with toys. 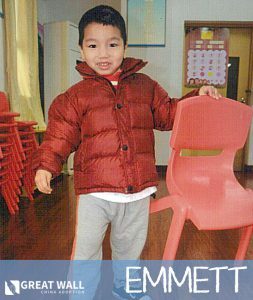 GWCA is currently working to obtain new information on Emmett. To learn more about him, request his file today! 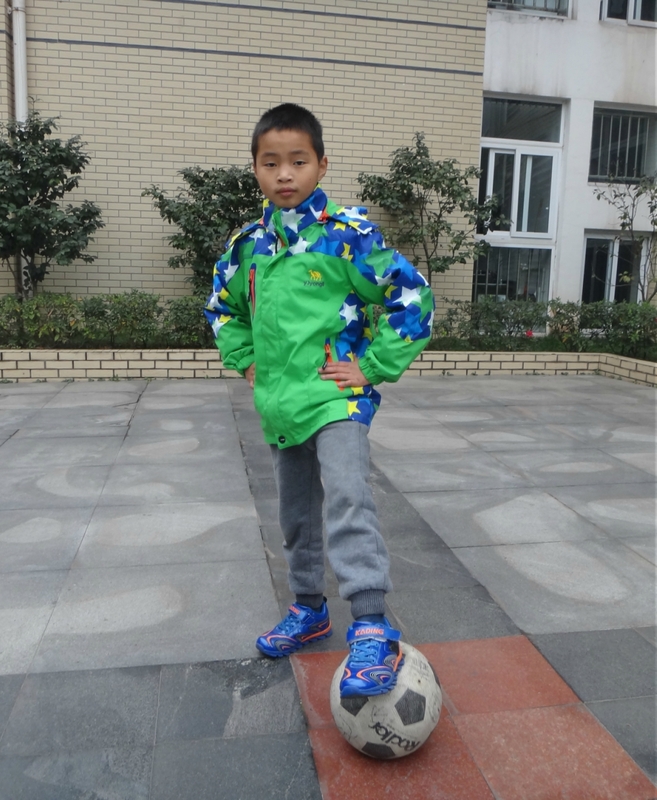 Meet our new Sponsored Star for January, Simon! 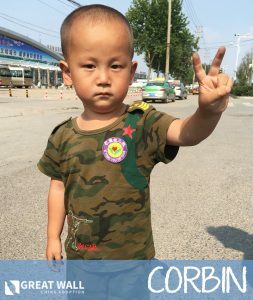 He’s a precious 7-year-old boy who is deaf, but he’s great at understanding facial expressions and can communicate using hand gestures and instructions. 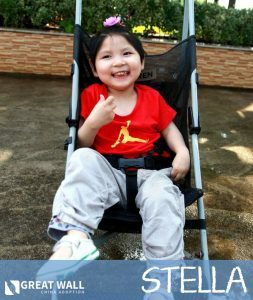 Simon is a self-independent and cheerful boy who laughs easily and gets along with others. 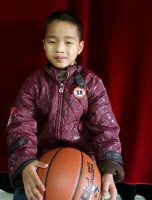 He loves to dance, play sports and games, and paint in art class. Simon would thrive with the love of a family! As our Sponsored Star for December, he has a $2,000 grant available towards his adoption fees! 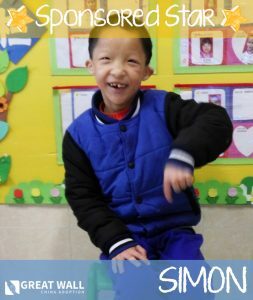 If you’re interested in learning more about Simon, visit our photo listing or contact our matching specialists today! 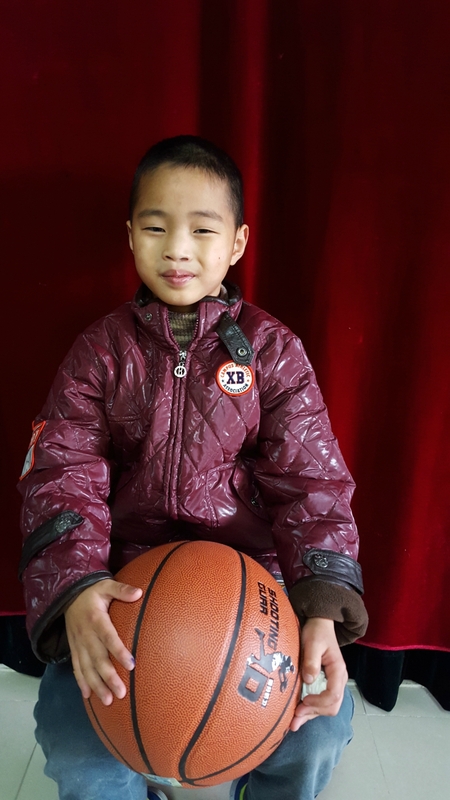 On the 1st of each month, Great Wall China Adoption will feature one of our Waiting Children as our monthly “Sponsored Star!” As our Sponsored Star, that child will be provided a $2,000 grant towards their adoption fees. 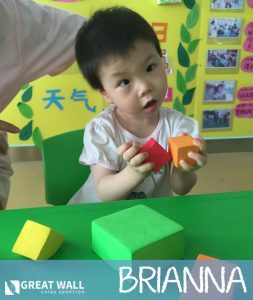 Each of the kiddos selected is a Special Focus child, meaning they have not found their Forever Family yet due to their age or the degree of their needs. Together, we can find loving homes for these amazing kids! It’s the perfect time to enjoy fun winter activities together with your adopted child! 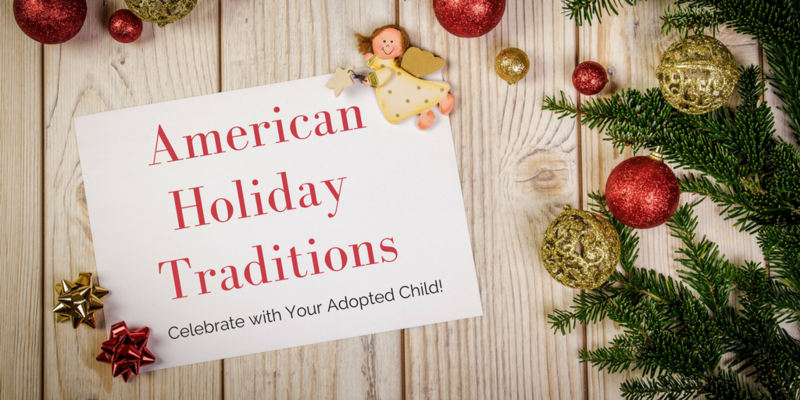 They might be new to American winter traditions, so here is a list of 10 ideas to help get you started. Have a blast creating new memories together this season! Make holiday meals from classic family recipes or foods that you ate growing up! You can also cook dishes from your child’s birth culture to celebrate their cultural heritage. Ice skating is a classic winter activity that can be done indoors and outdoors! If you or your child are new to ice skating, you can try taking lessons together. In America, it’s typical to give gifts to friends and family for the holidays. You can play fun gift games like White Elephant or Secret Santa! If it’s snowing in your area, building a snowman is a fun winter tradition! You can decorate your snowman with materials like sticks, vegetables, and more. Have a ball battling with each other in a snowball fight using real snowballs or “indoor” snowballs! When it’s cold outside, it’s the perfect time to stay indoors and drink hot chocolate by the fire to stay warm and cozy. It’s fun to build a gingerbread house with candy and icing! Be creative with how you assemble and decorate your gingerbread house. Watch a holiday-themed performance like “The Nutcracker” and “A Christmas Carol” or listen to a holiday concert together. Winter is a great time to watch classic holiday movies like A Christmas Story, It’s a Wonderful Life, How the Grinch Stole Christmas, and more. To give back this holiday season, volunteer together as a family at a local soup kitchen, food bank, or other organization that helps people in need.